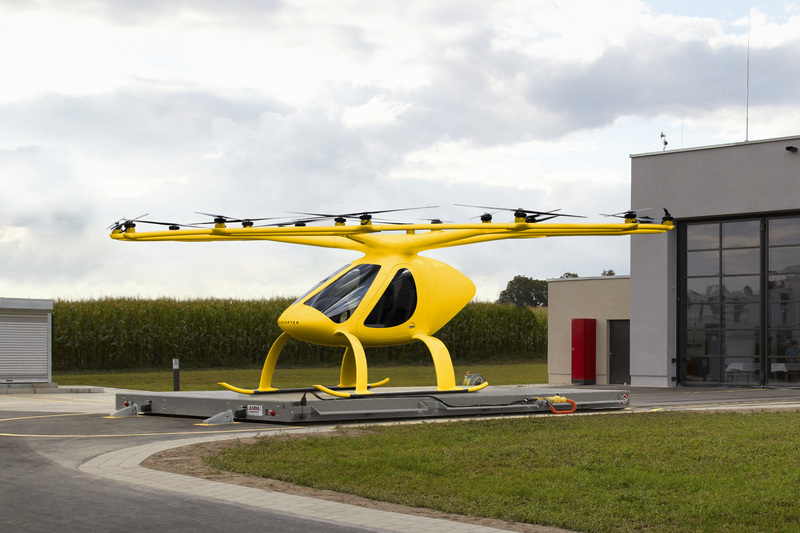 German rescue service ADAC Luftrettung is partnering with Volocopter in a study that will test the feasibility of electric vertical takeoff (eVTOL) aircraft for medical rescue missions. The study, planned for Spring 2019, will cost approximately $570,000 and will use the manned version of the Volocopter shown below. By supporting this study, ADAC Luftrettung is the first ever air rescue organization to test multicopters for emergency rescue services. The type of rescue mission under study will be transporting emergency doctors to patients in two emergency service areas, Germany’s states of Bavaria and Rhineland. The latest manned Volocopter, which will be used in the study. The Volocopter is a manned eVTOL aircraft designed to operate in urban areas. Its fully electrical propulsion system can carry two passengers a distance of about 19 miles. Due to its high level of redundancy, the Volocopter is an extremely safe and reliable choice for air taxi, heavy lift transport, and rescue services in all types of airspace. The Volocopter is designed for urban operations like air taxi. 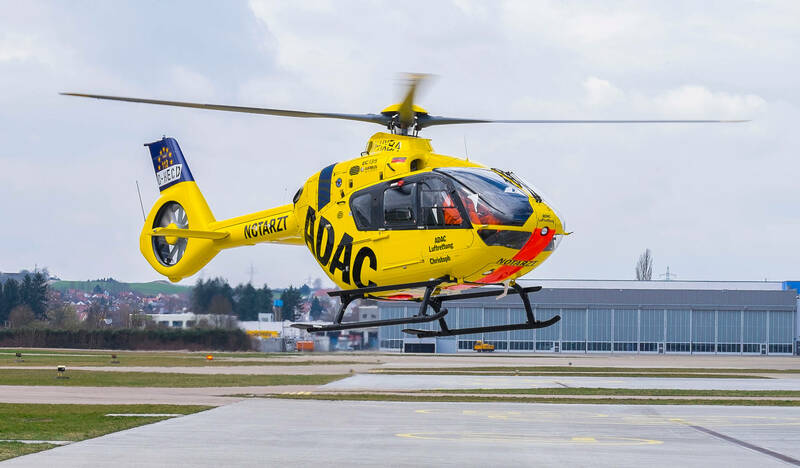 ADAC’s rescue helicopters were among the first in Germany to perform air rescue. Why it’s Important: eVTOL aircraft like the Volocopter may permanently change the way air rescue is performed, improving response time in critical medical situations. 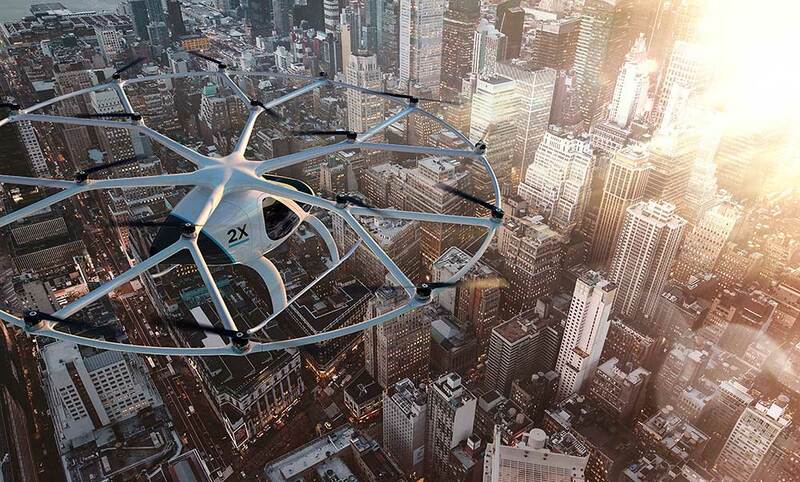 Germany’s ADAC and Volocopter are taking the first step in making this a reality.